the secret ingredient. — Vanessa in Boston. two of my favorite things: P & cappuccinos. Being the notoriously late sleepers that we are on the weekends, sometimes the only way to start the day is with a healthy portion of blueberry pancakes or with a make-your-own omelette and a Nutella cappuccino to wash it all down. If you have to wait, the chalkboard wall makes for great entertainment for both the young and young-at-heart and their daily juice selection is just as fun. dear The Common Cafe & Kitchen, I love you a latte. If you're looking for the most Instagram-able cafe this side of Tatte, I give you The Common Cafe and Kitchen, a perfectly decorated, bright white oasis with a breakfast menu (until 11) and lunch options that will leave you indecisive in only the best way possible. They also serve select alcoholic beverages (wine + beer) in case you need more than a coffee buzz and are available for carry-out if you'd prefer to take your treats to the actual "common" across the street. Pasta dinner among some faux-catacombs? Yes, please. If you didn't know it was here, you might totally miss this sneaky spot, tucked away off the main drag of the North End's neighborhood. But what it lacks in location it makes up for in ambiance. (Just ask for seating downstairs and you'll know what I mean.) Initially, I came here with my baby brother (who just so happens to lives upstairs) and since going, I can understand why Patriot's coach Bill Belichik is a regular. Admittedly, I went here on a #girlboss bestie date but it was still pretty soup-er. 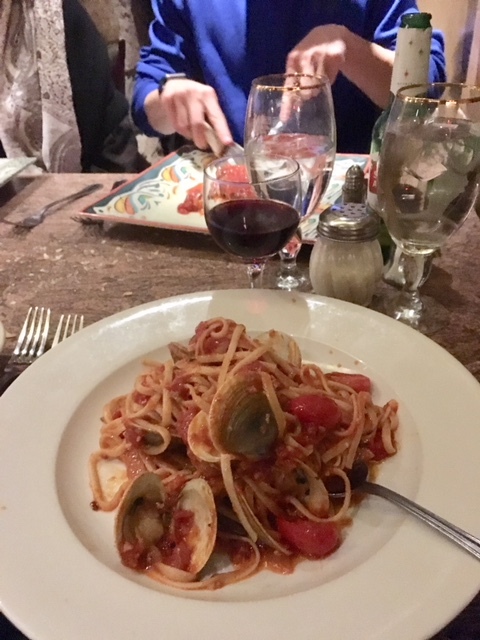 If you're looking for a spot that evades the downtown crowds but feels like an urban haunt, venture away from Kenmore and down CommAve for something that resembles nothing close to what you cooked up in your dorm room microwave. The reason this place is such a winner is because it's origins are (aside from Japan) in Midtown West, making it NYC-based and BOS-approved. Also, the noodles are chicken-based and out-of-this world, so there's that. because pancakes are always a good idea. 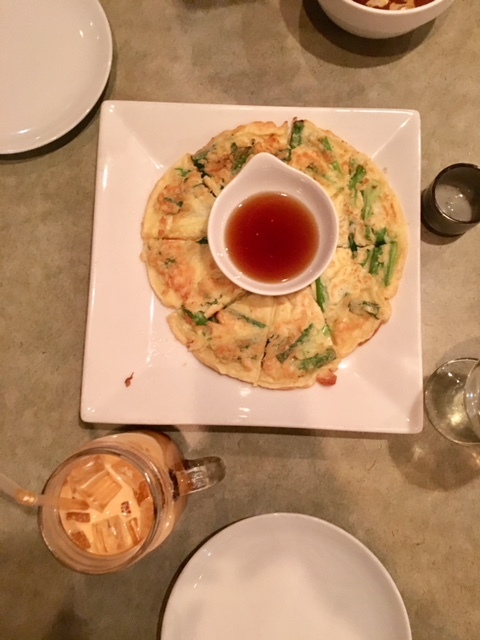 Before you decide it's not a good time to try Thai at this suburban locale, let me tell you, if you like scallion pancakes (who doesn't?) or orange ombré iced tea (if for no other reason, get it for the likes), you will love this place. Enough of the menu is made of familiar flavors and for everything else, there's noodles and fried rice.